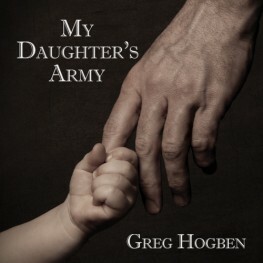 Greg Hogben's "My Daughter's Army" is out today! Has a gay man been chosen to raise the Daughter of God? Adam must protect his adopted daughter, Sera, as she crusades. Get your copy of Hogben's spiritual novel now!